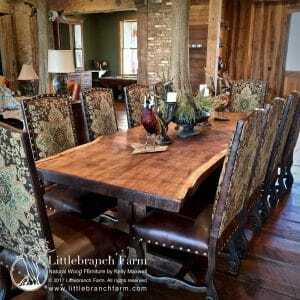 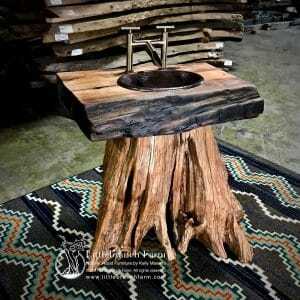 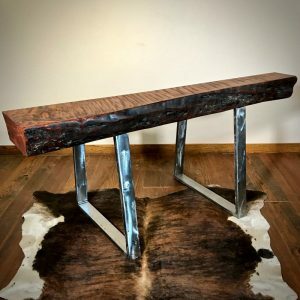 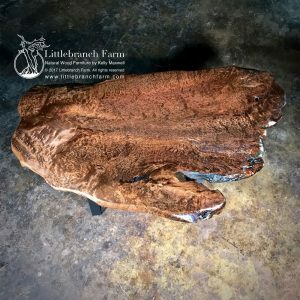 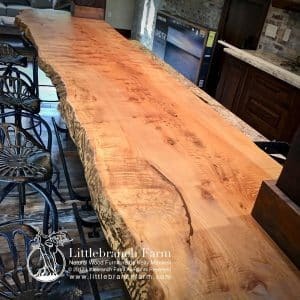 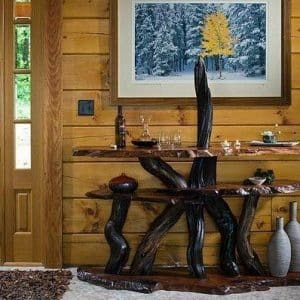 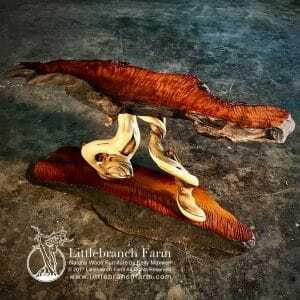 In this Gallery, you will find examples of custom rustic furniture designed and built from natural wood slabs. 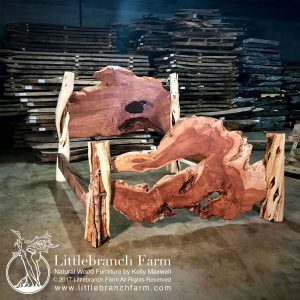 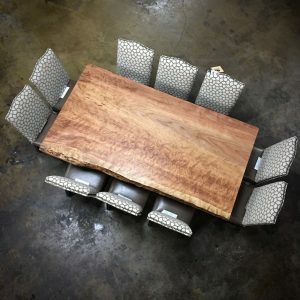 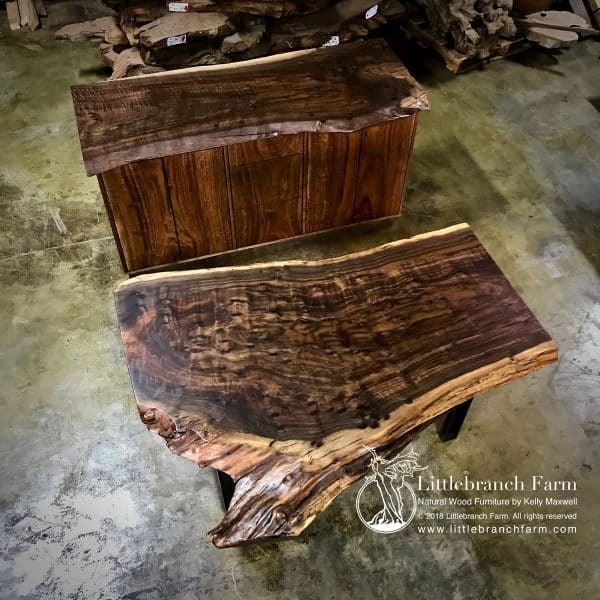 Each custom furniture piece is one of a kind and is artistic but functional natural wood furniture. 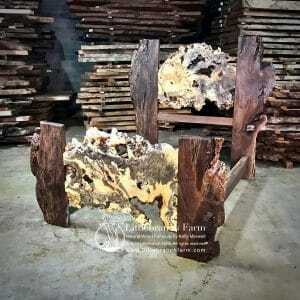 We profer to use wood that is harvested from the dead standing tree or log and stumps on the forest floor. 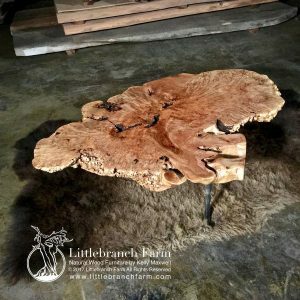 Our custom furniture maker hand selects each burl wood slab and live edge wood used in our custom rustic furniture.